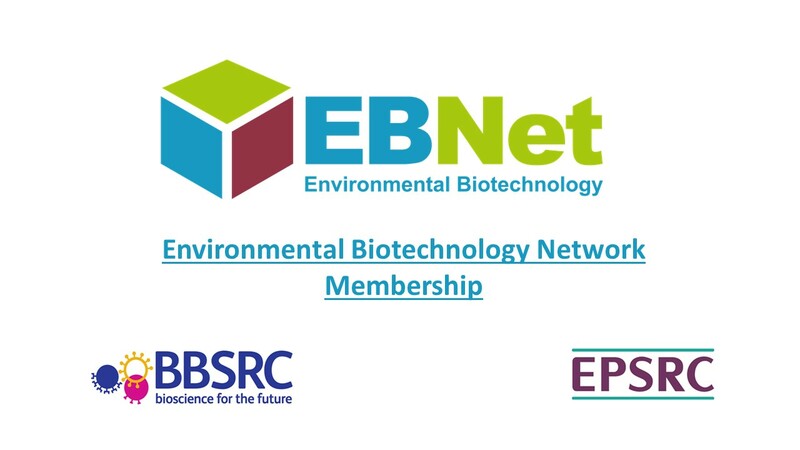 By subscribing to this list, you become a member of the Environmental Biotechnology Network (EBNet) for the purposes of networking with other people in our Network. Benefits include: occasional newsletters/email (unless opted out), access to events, information on our funding calls and more. The Network is funded by the BBSRC/EPSRC and is one of six Networks in Industrial Biotechnology and Bioenergy. Enter the department you work in; if not applicable, leave blank. An ECR is within 10 years (FTE) of initial graduaction and/or within 3 years (FTE) in academia at lecturer level or above. A Young Professional (YP) is within 3 years (FTE) employed in industry working in a field related to env. biotech. You can unsubscribe at any time by clicking the link in the footer of our emails. For information about our privacy practices and network terms and conditions, please visit our website.